Gillian is an Accredited Specialist in Family Law and has worked exclusively in the area of Family Law since 2001 in Canberra, Sydney and Newcastle. 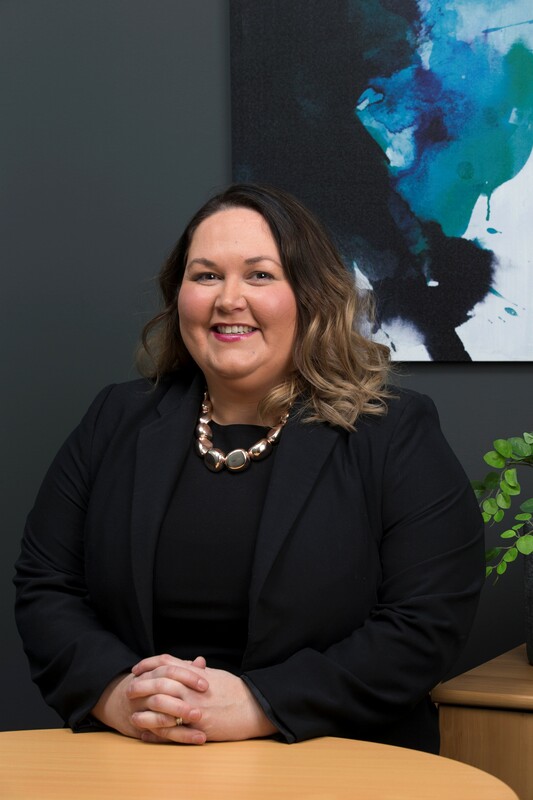 Gillian has been recognised as a Leading Family Lawyer in the Doyles Guide and has extensive experience in matters which include complex financial issues, difficult parenting disputes, child support and spousal maintenance issues. Gillian is also a qualified Collaborative Lawyer and can explore non-litigation alternatives with clients in resolving their family law disputes.